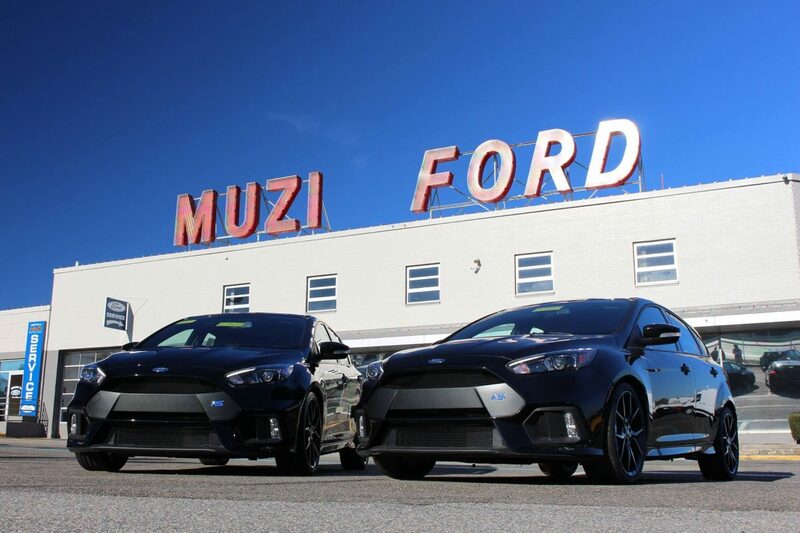 Huge thank you to Muzi Ford in Needham, Massachusetts for allowing me to take a look at the 2017 Ford Focus RS. The RS is the ultimate year round vehicle for car enthusiasts, as it’s performance and AWD drivetrain lets the driver have fun on the road, the track, and in the winter. Here’s the full review of the Focus RS. Also, visit Muzi Ford’s website to check out their extensive Ford inventory!